2. Set up Your Faucethub micro-wallet to get free BCC satoshi Sign Up Now! 3. Add Your Bitcoin Cash address (from Your desktop wallet) to Faucethub micro-wallet account watch video! 4. 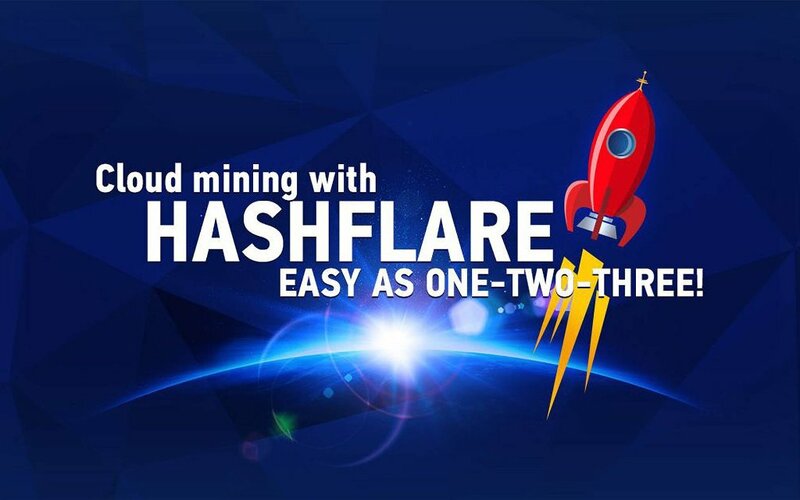 Go to Bitcoin Cash faucet list and start to claim free BCC Claim Now! FaucetHub is an intuitive and secure bitcoin cash and other crypto-currency microwallet system that operates online for storing profits from Our Bitcoin Cash faucet list. You can find below (under the Bitcoin Cash faucet list) read more! Below is a list of websites from which accumulated income can be transfered directly to the Faucethub micro-wallet. Bitcoin Cash price again rising and reached approx $1300 as on 12th November 2017 after a long interval. So, bitcoin cash faucets are again hot to collect free BCC. 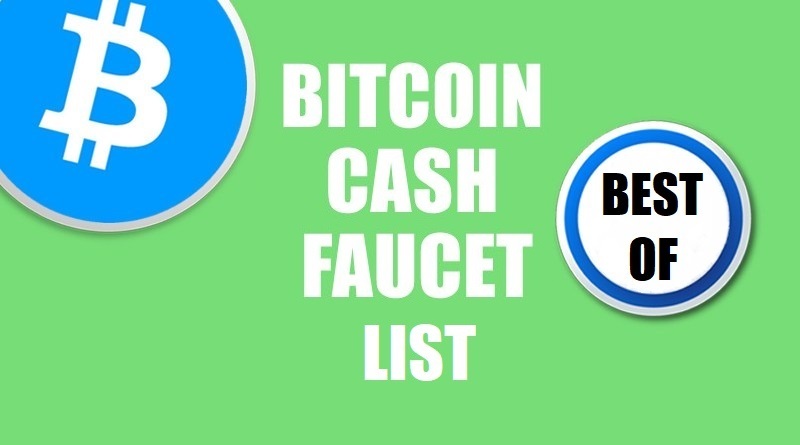 Here we are posting some of good and reliable faucets which we’re using to collecting bitcoin cash. 1. You need to have a storage or wallet for your Bitcoin Cash currency. There’s a lot of Bitcoin Cash wallets to choose from. Example of these wallet that we are using is Electron Cash. 2. Once you got your wallet, look for your unique Bitcoin Cash address in your wallet. Copy and save it somewhere. It will become handy later. 3. Open an account in Faucethub. If you have questions about Faucethub, click here. 4. After signing up, you have to link your Bitcoin Cash address to Faucethub (watch video above).To do these, go to User tab ⇒ User Dashboard ⇒ Wallet Addresses. In the “link a new address” box, input your Bitcoin Cash address. In the “currency” drop down box, select Bitcoin Cash. That’s it, you are good to go. All you need to do is visit the list of websites above and use the Bitcoin Cash address you linked to Faucethub and provide the captcha or antibot if any and click enter or claim. Most payments will go instantly to your Faucethub account. To verify, click here and enter your Bitcoin Cash address in the box provided.